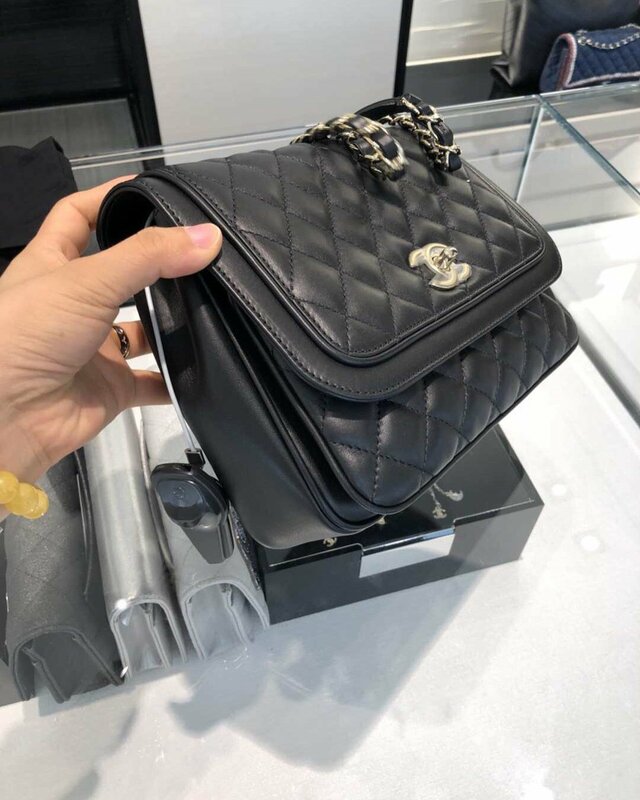 An unidentified bag has been discovered from the Fall Winter 2018 Collection. 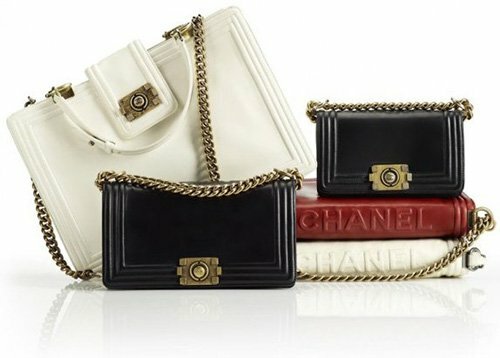 Because it wasn’t shared on Chanel’s official website, so we simply call it: Chanel Vintage Flap Bag. Obsessive isn’t? 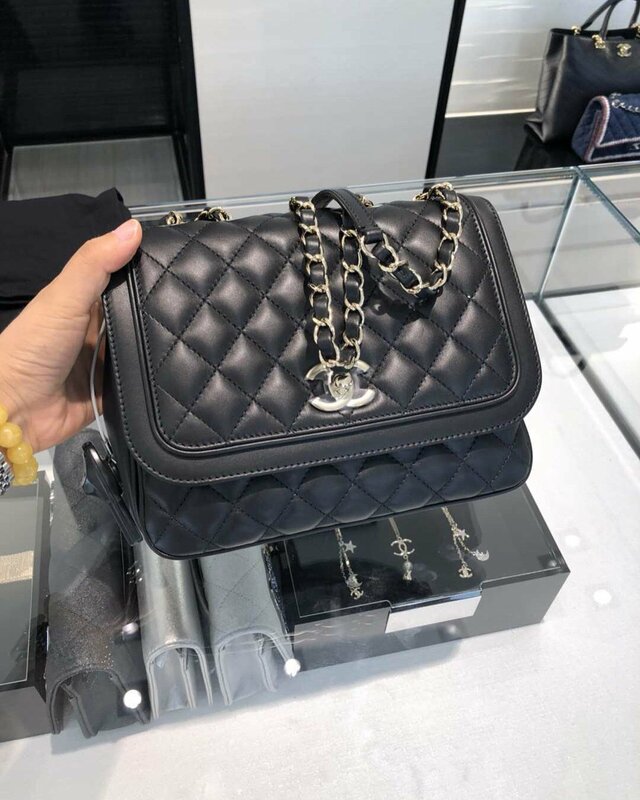 The Vintage Flap Bag reminds me of the Coco Vintage Bag. It looks like a new version or an upgrade version. 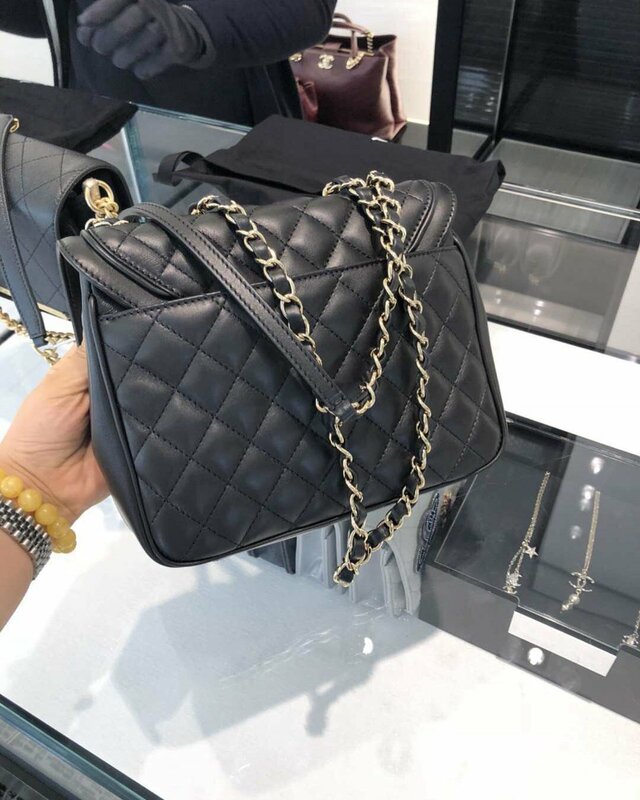 And as you can see on the image, the center of the flap bag is designed with bubbly diamond quilting while the edges of the flap is refined with smooth leather stripe. And by closer look, we think that it’s made from lambskin. The other part of the body is also covered in diamond quilting while the sides are refined in smooth leather. The center features the smooth CC logo and it comes with a woven chain leather strap. But consider the shape for a second. 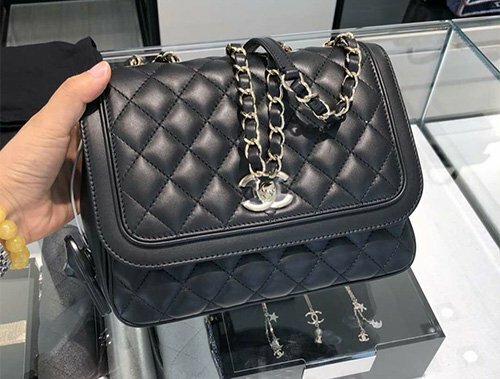 It’s not like Classic Flap Bag kind-of shape, you know rectangle. 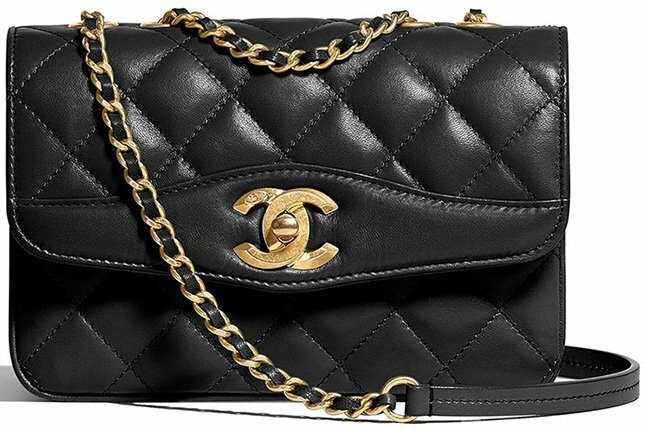 The shape of this beautiful vintage bag is kind-of like squared. Gorgeous isn’t? Currently we do not know the sizes and prices, we hope to get more info and if we do, we will keep this post updated. 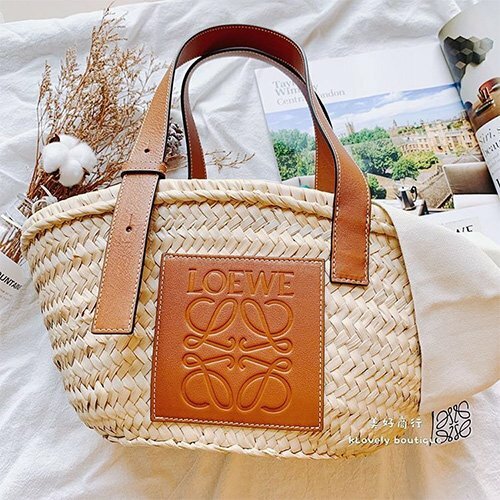 If you have more info, please share in the comment box and help our fellow bag lovers.